Singer/songwriter Patrick Ames will be releasing his second album this year with the arrival of "Standard Candles" on September 15th. It features only seven tracks, but Patrick pushes the boundaries of his songwriting with his amazing wordsmith talent. Beginning with "You Can't Hurt Me Anymore," the song carries a jazzy tone as Patrick's vocals lead the way. He tells the tales of technology in "Want To Believe," and adds a bit of atmosphere with the country tones of "In Nashville." The album wraps up with Patrick's poetry to his wife in "A Love You Can Store" and the Americana, clap-rhythm of "What Comes Out Of Your Mouth." To find out more about Patrick Ames and his latest release "Standard Candles," please visit patrickames.com. Canadian singer/songwriter Darling Cora recently released her debut album titled "Heart Strung Out." It features nine inspirational songs that focus on Darling Cora's talented vocals. 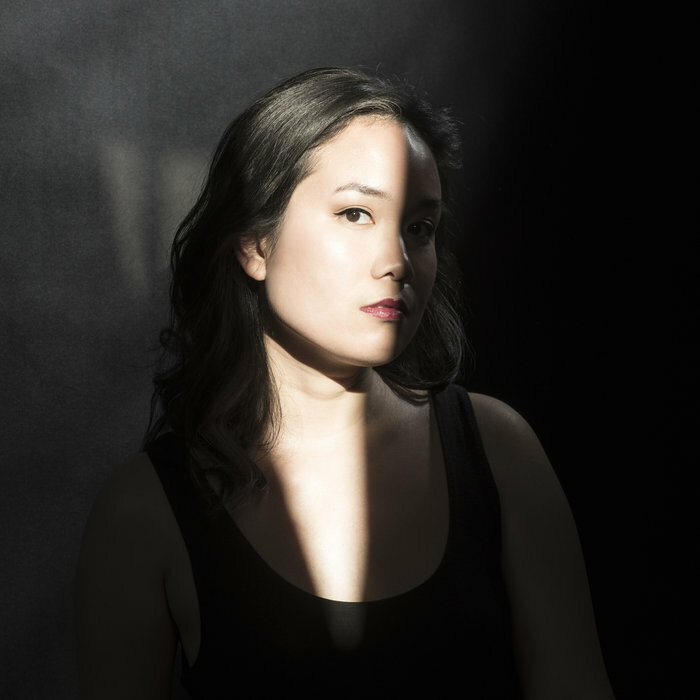 Beginning with "Sugar," you get swept away with her soaring vocal runs, while "Yearn" is a gentle folk ballad that will put your worries at ease. The stark background of "Two Lovers" allows you to focus on her voice within this dark tale. 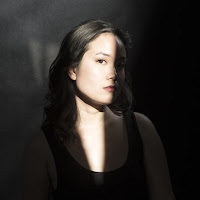 The disco beat of "Charade" allows Darling Cora to open up and let her lyrics soar, before finishing with the folk/pop appeal of "Empire Of Yourself." To find out more about Darling Cora and her latest release "Heart Strung Out," please visit darlingcora.com. 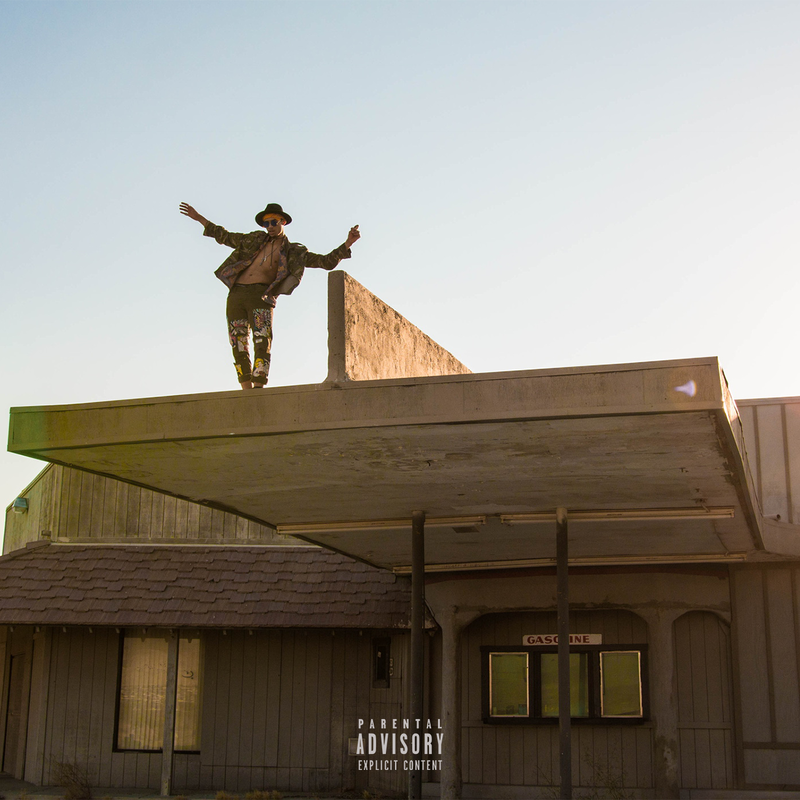 LA-based singer/songwriter Jaxon recently released his debut album titled "Wildwest." 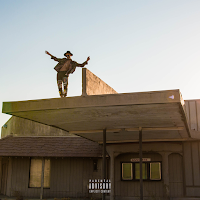 The new six-song EP encompasses his experiences, being born in New Zealand, raised in Texas and finding his love for music in California as heard on the opening track "High Noon." The alt-pop sound of "Smith & Wesson" is very addictive as he adds an island vibe to the song's up-beat tempo. He plugs in to add some electric guitar to the dark, alternative-rock tones of "Wild West," before reverting back to the up-beat pop rhythm of "Red Velvet." The album closes with the build-up of "Black Gold" as more good music is expected from this new rising star. To find out more about Jaxon and his latest release "Wildwest," please visit his Facebook page at facebook.com/jaxon.